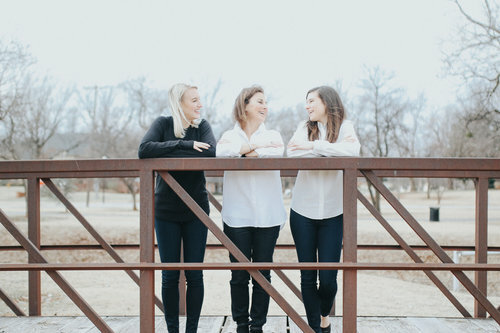 Hard work and dedication define Diana, Laura, and Lindsay’s work ethic. 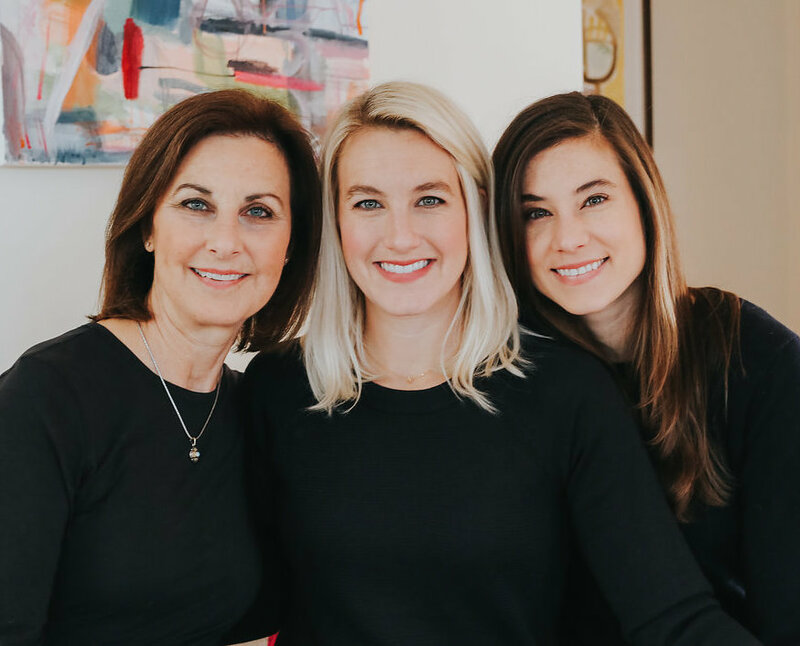 This mother-daughter team is committed to finding you your dream home. Diana has been selling real estate in Oklahoma City and Edmond for the past 11 years. She has also worked in corporate management for 36 years and has had first-hand experience with corporate relocation being transferred herself several times. She has many years of experience in leading and managing large projects and is known for her commitment, attention to detail, meeting deadlines and professionalism. She is very sensitive to listening to her clients and will work hard to find the right neighborhood and/or school district for you. 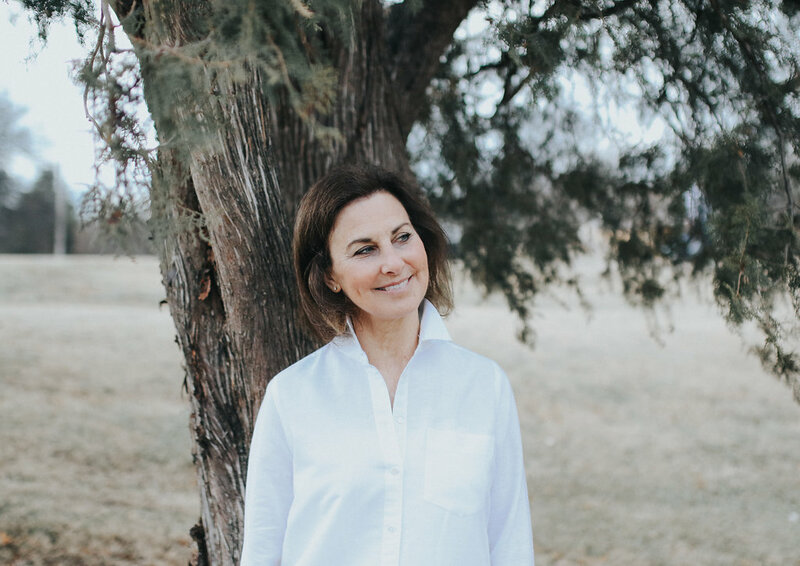 Laura, a second-generation realtor, is a graduate of Oklahoma City University where she played and started on the women’s basketball team, and also obtained a degree in Biomedical Sciences. She loves working with people and is used to being in a competitive environment. 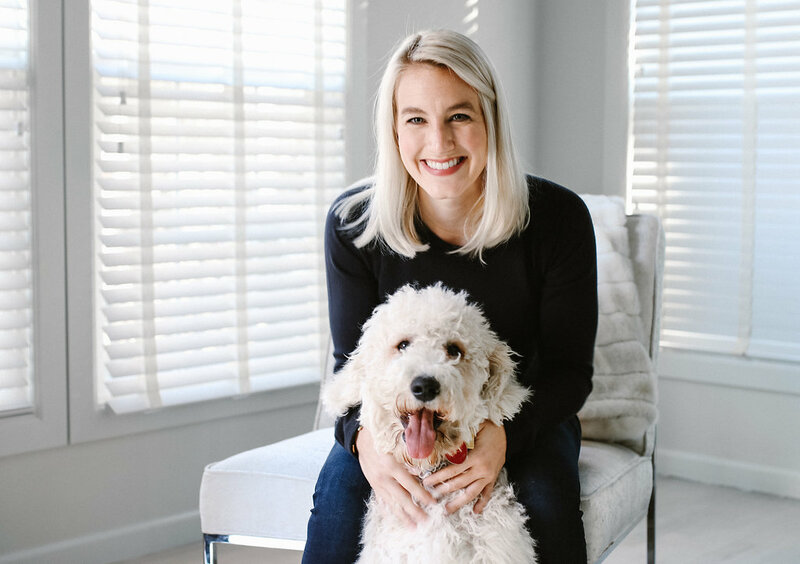 She has taken her discipline from being a collegiate athlete to being able to smoothly work with clients in a fast paced environment and achieve the results they want with their real estate transaction. Lindsay was born and raised in Oklahoma and obtained her law degree from Oklahoma City University School of Law. She moved to Denver after law school and began practicing contract law as an in-house attorney for a medium-sized corporation. She has a license to practice law in Oklahoma and Colorado; she also has a Colorado real estate license. 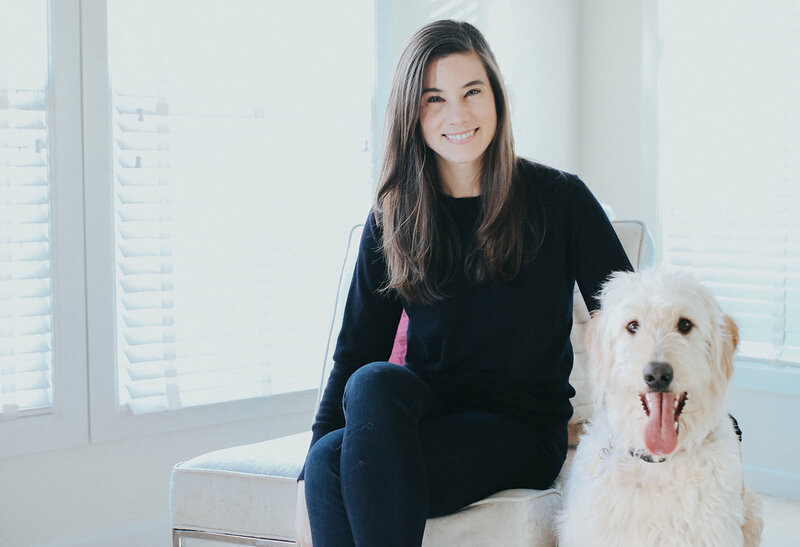 Lindsay recently moved back to Oklahoma City and specializes in contract and real estate law, working predominately with boutique real estate firms. She has also obtained her Oklahoma real estate broker’s license. Diana was selected as an Oklahoma 5-Star Realtor for her Service & Professionalism. She loves assisting her clients with buying and selling their homes. Oklahoma City and the surrounding metro is thriving…now is a great time to live in Edmond! The addition of the Oklahoma City Thunder, Classen Curve, and many restaurants in downtown Edmond have led to the metro being a much sought after area.